We’re appealing for witnesses following a serious road traffic collision involving a cyclist in Burnham-on-Sea. It happened on Wednesday (7 November) at about 6pm at the junction of Love Lane and Manor Road – near to the Esso service station. A car was in collision with the cyclist. 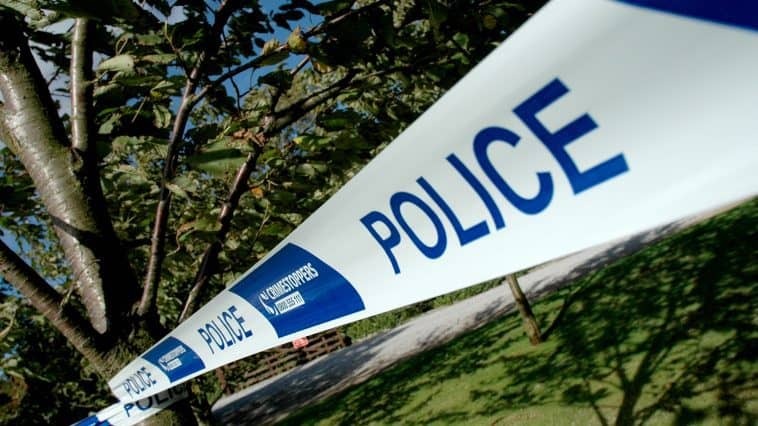 The cyclist – a man in his 50s – was taken to Southmead Hospital with serious injuries. We’re keen to hear from anyone who may have been in the area at the time of the incident who may be able to assist us with our enquiries.